Dear Petra’s listeners, I’m so happy you’ve arrived! You are so appreciated! It’s wonder-full that you’ve arrived at the Institute for Self Crafting. I love that you are getting all the juicy goodness you can from the Institute. Use this 20% off coupon for anything you like in the store. Type in PETRA20 when you get to checkout. 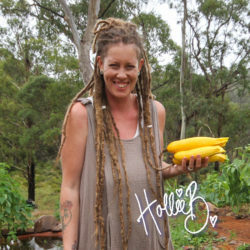 About me – Hollie B.
I welcome you here to the Institute for Self Crafting. 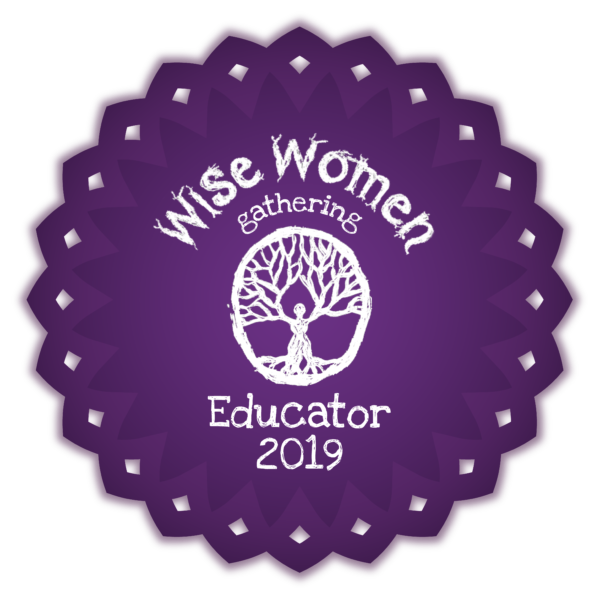 As you click links and tumble down rabbit holes, you will find heaps of info in the form of blogs, videos, social media, online courses, workbooks, face-to-face and Skype sessions, groups and the occasional live teaching event. 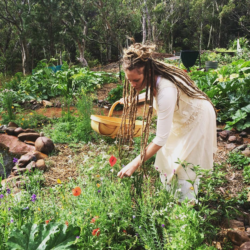 The Rhythm of Life is a map for Self Crafting : navigating the Inner and Outer Realms by understanding the flow of the Sun, the Moon, the Earth and our Bodies. When we move in flow with this rhythm, life becomes full of ease and joy. This map is a guide to journey the paths of physical, emotional, mental, environmental and spiritual health, in order to create a life that sets you free. In this book you will learn how all of life can be mapped with the Four Quadrant system, and how your awareness allows you to be in Rhythm at all times. 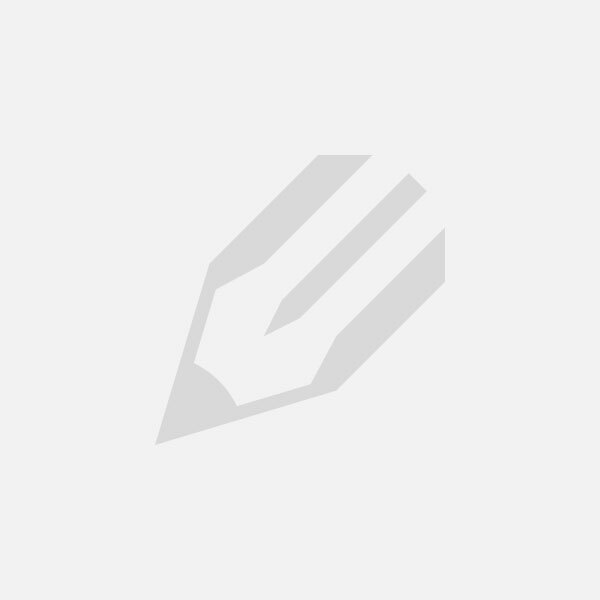 The map concepts are the foundations on which the Institute for Self Crafting is built. 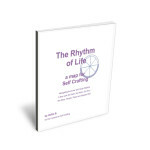 Join my mailing list and receive the Rhythm of Life : a map for Self Crafting book. I appreciate you joining my list! I only send mail once, or twice a month. • You may share what is in your heart • You are not expected to do anything! • You will be heard • You will connect with other Women who want to be with You, just because you’re You! 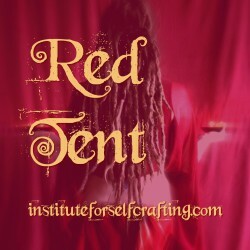 Red Tent offerings at the Institute include downloadable at-home packs, group sessions and rites of passage ceremonies in your own home. Self Crafted Wellness means having a balance in your Mental, Physical, Emotional, Environmental and Spiritual Life. 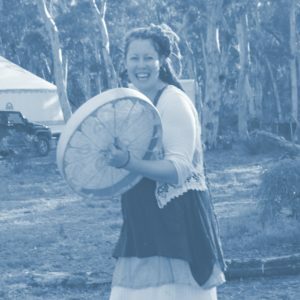 I teach Wellness from the lense of the Rhythm of Life, where each section of the map can give you all the information you need to take control of your own health and create a blueprint to create a life that is balanced, joyful and free, for always! Some of the Wellness offerings here at The Institute include a Journal to help you form healthy habits that last forever, a Wellness Course and Coaching. The Calendar is the best place to find all of my upcoming group sessions and speaking engagements. If you’ve heard from a friend about a session that has been offered before, but don’t see it listed on the calendar, let me know you’re interested. 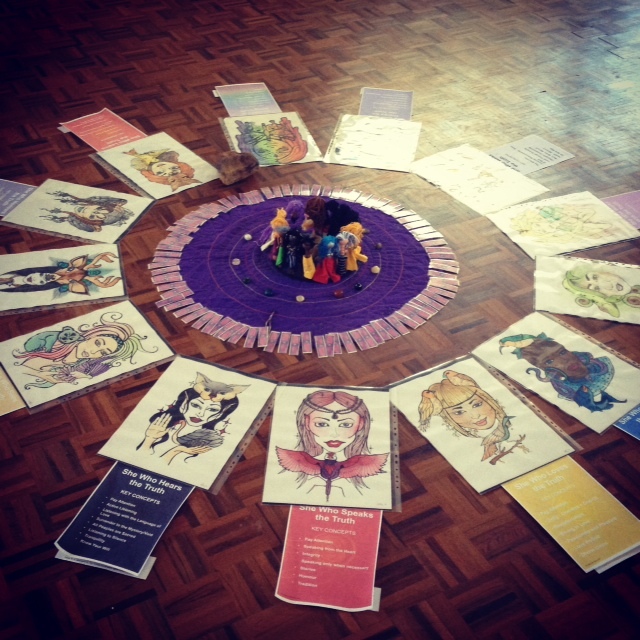 My Session Offerings are vast and varied so as to meet as many women’s needs as possible. Group and individual sessions are available, as well as face-to-face and Skype. There are plenty ways to work with me, wherever you live. Skype in for a one-on-one session, come to a group or have me over at your house with your friends. 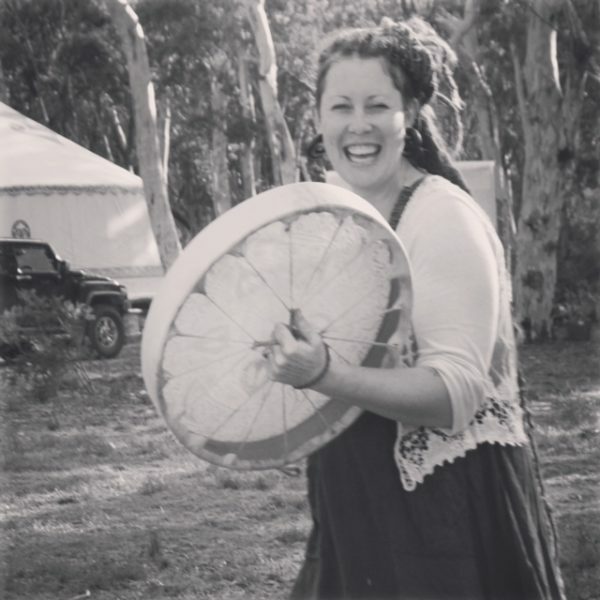 I’m available for ceremonies, Red Tents, Rhythm of Life education groups, Wellness Coaching and education, and hands-on Bars sessions. The Flow Pair are the diaries of my dreams! I designed them to change your life, for the better, for ever! 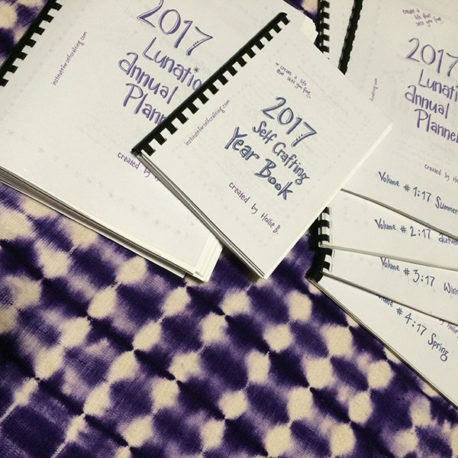 The Lunation Annual Planner is designed to keep busy people in flow, with the Rhythm of Life and your own schedule. The Self Crafting Year Book is designed to gently guide you in honouring your own personal journey, your rhythm, and the Rhythm of Life. You can also find more of my books and card creations at the Institute shop. There’s an entry point for everyone here, just follow your wild heart and see where you end up! And be sure to visit my blog for tips and tools for self crafting your ultimate, unbound, unlimited life and making your Big Wild Dreams come true. I’m so happy that you are here darling heart! What can we create together? 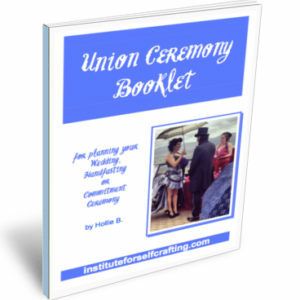 The article Welcome : Atelier was published by Hollie B., for the Institute for Self Crafting. Feel free to share this article with your friends, by using the url : https://instituteforselfcrafting.com/petra-offer/.